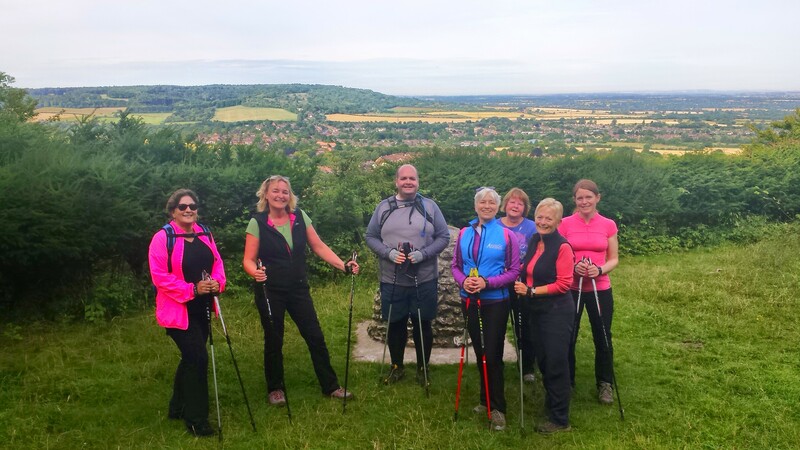 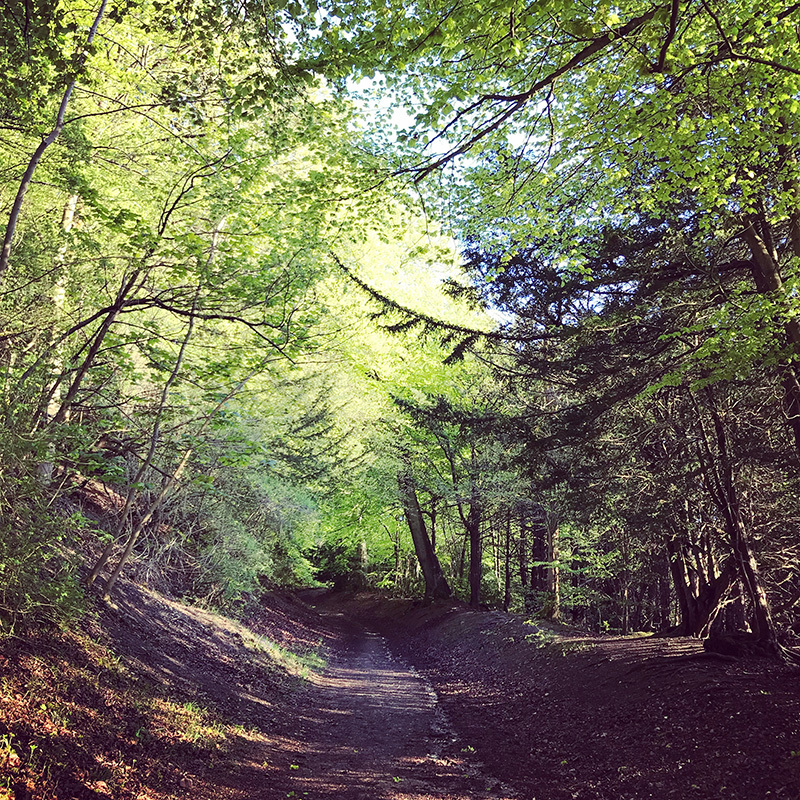 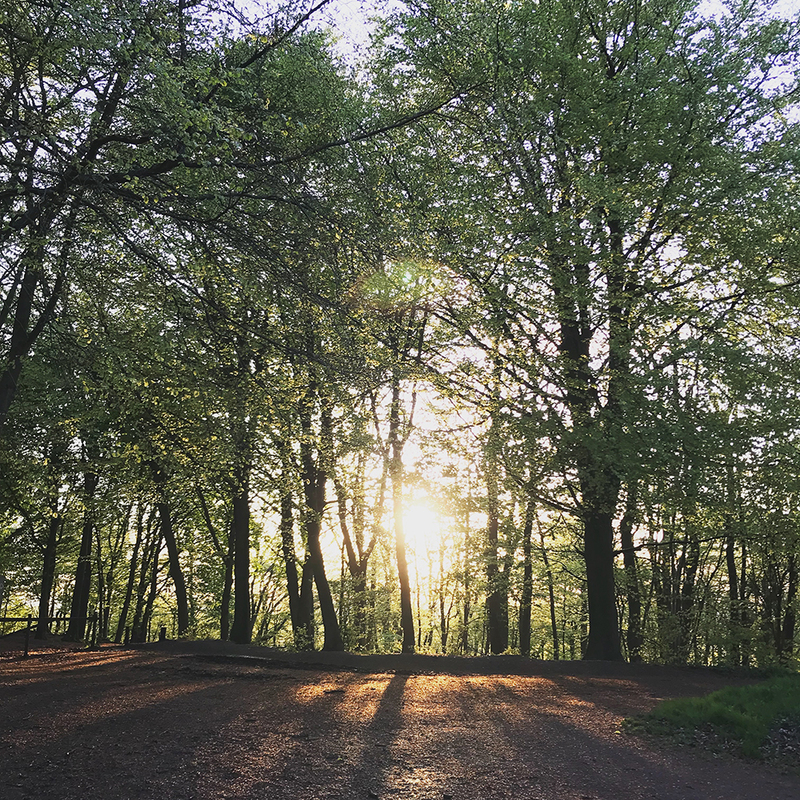 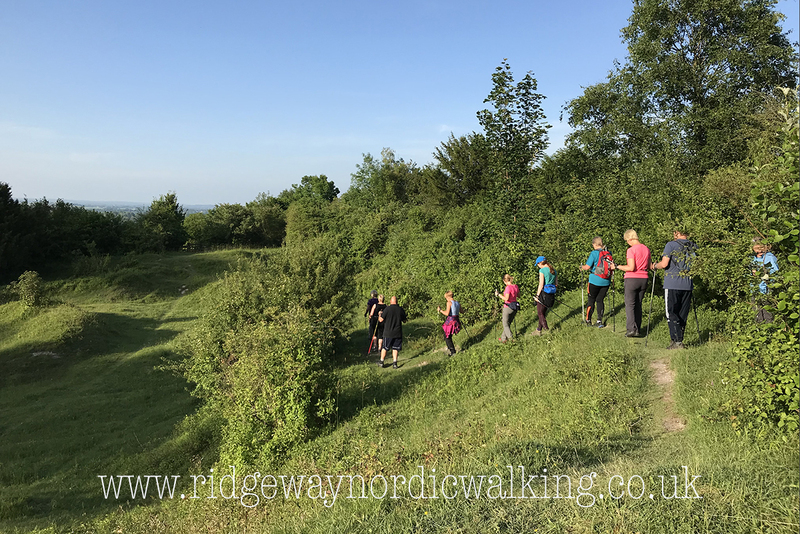 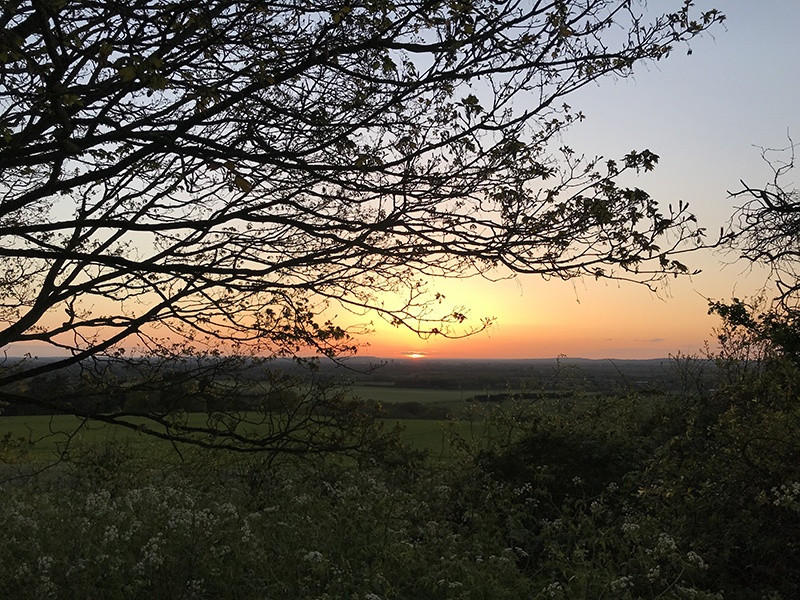 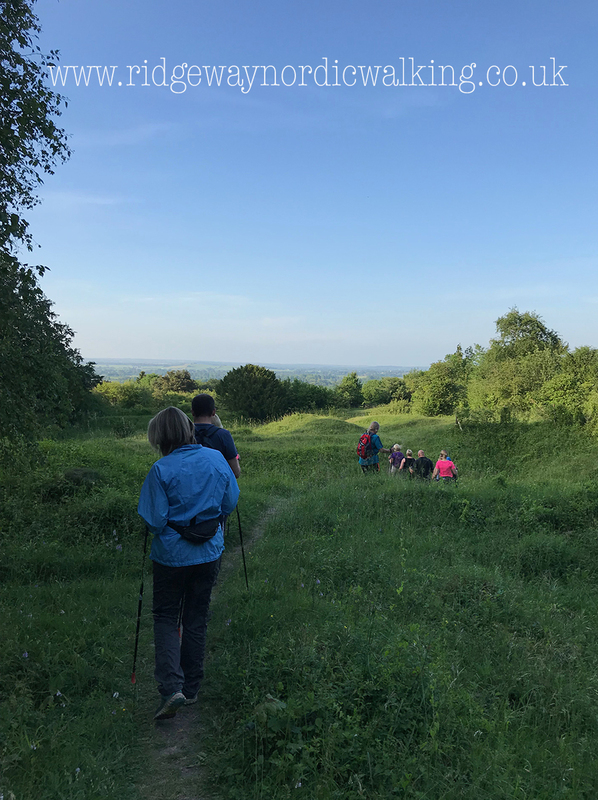 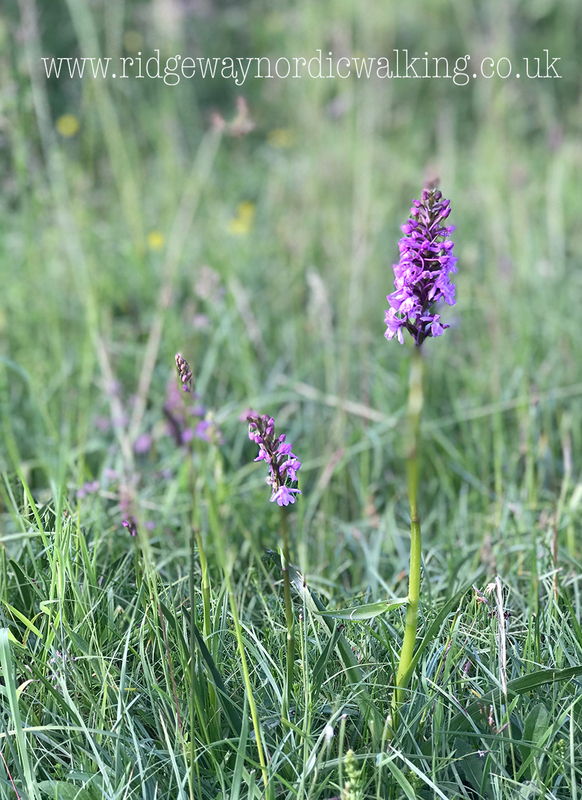 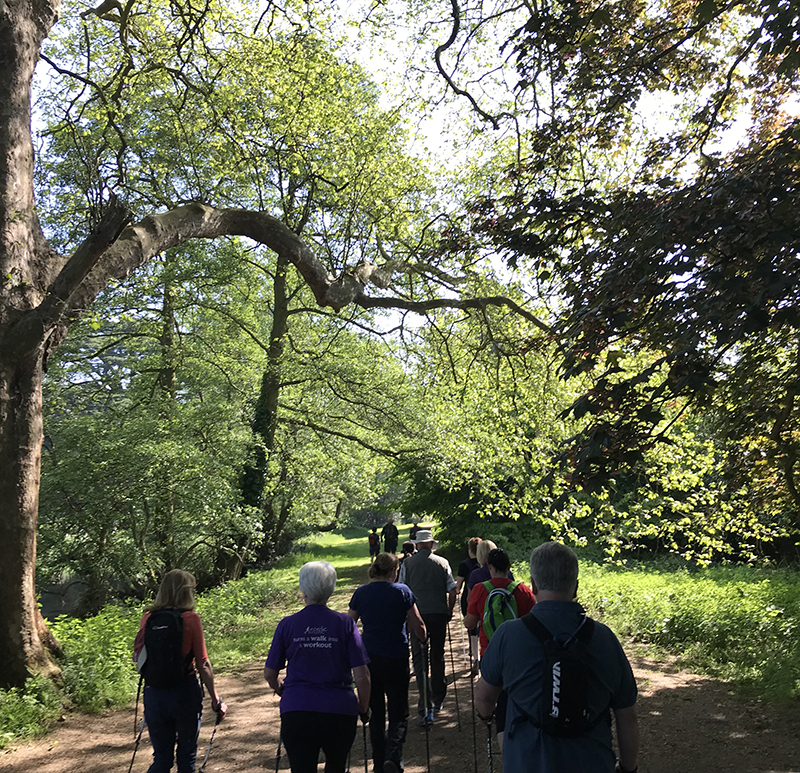 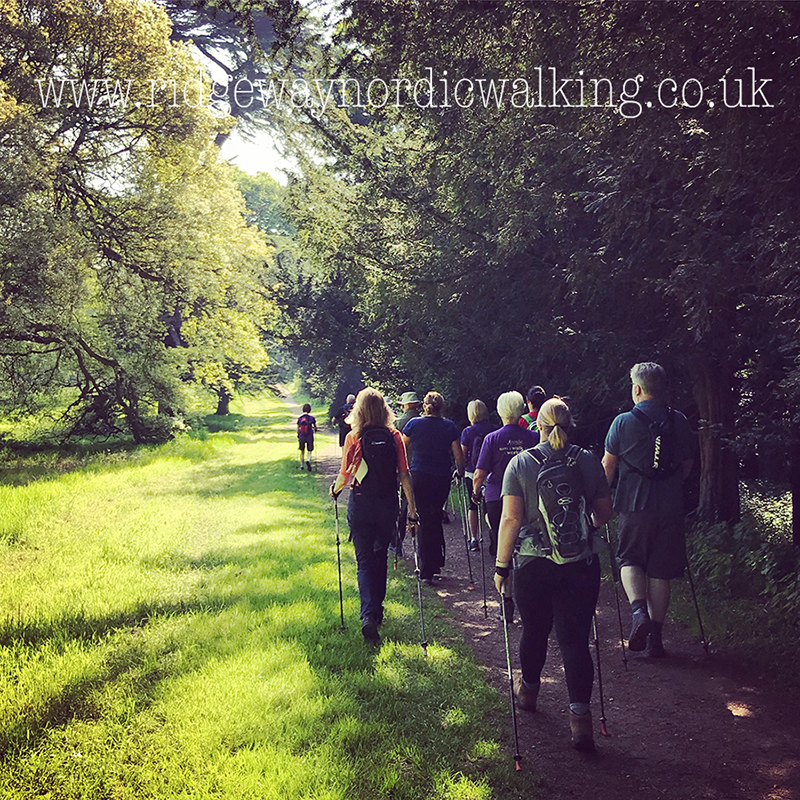 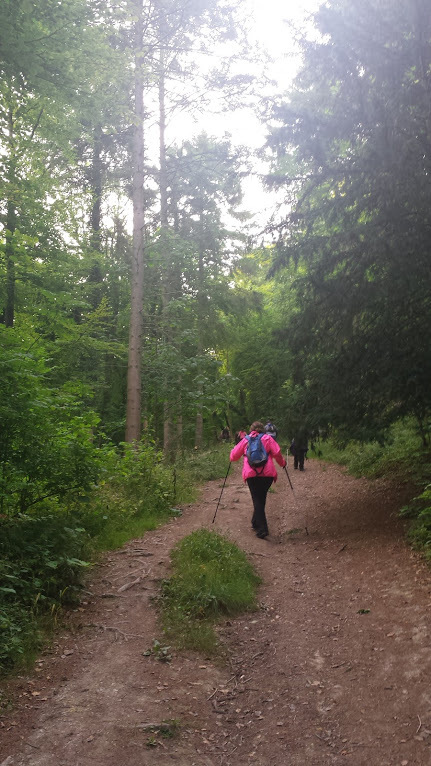 From the challenging slopes of Wendover Woods, secluded wild orchid meadows to tree lined canal paths, these are all part of our Wendover Nordic Walks. 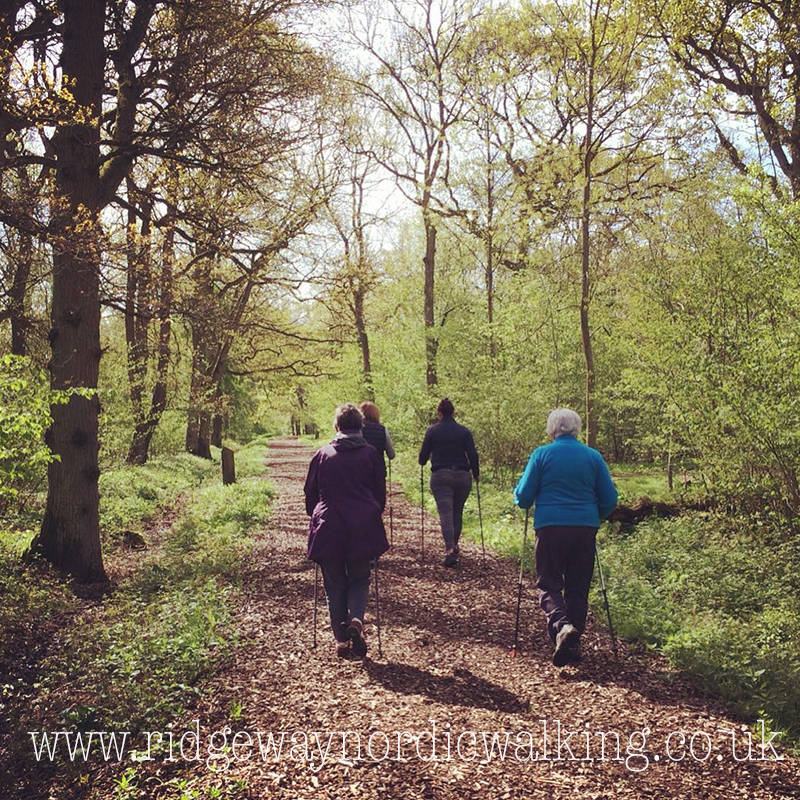 Moderate to Strenuous level Nordic Walking! 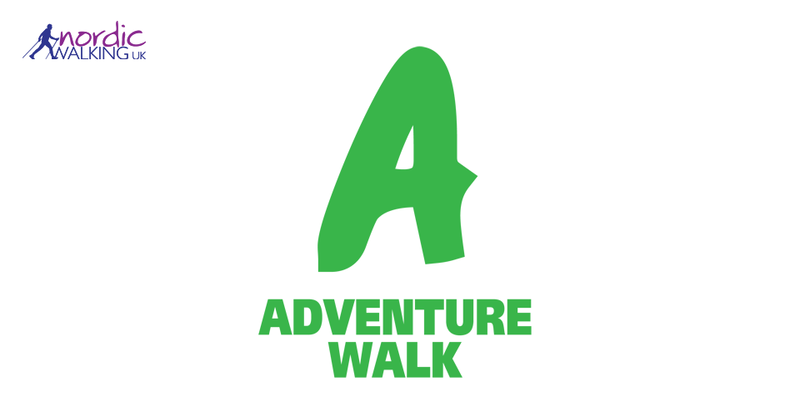 This walk is for those who can walk 5-6 km in an hour. 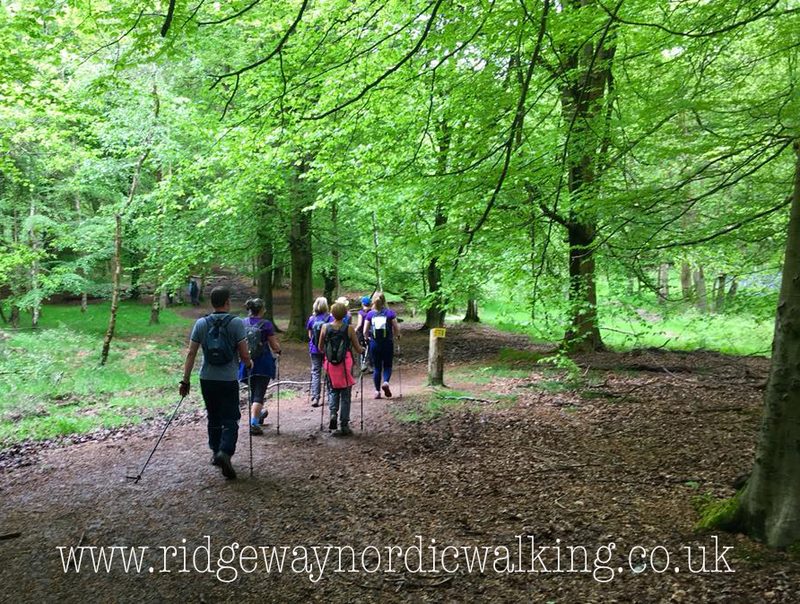 Please do get in touch if you wish to ascertain your suitability.